The partnership between SKEMA’s student humanitarian association HOPE and Project Rescue Ocean is stronger than ever in the second semester. 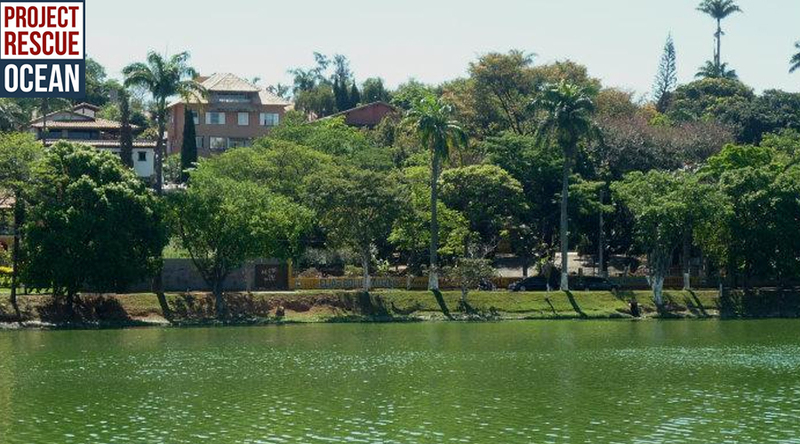 Students from these associations organised a Clean-up Day event on 19 March at Lake Pampulha in Belo Horizonte, Brazil. The aim of this Clean-up Day was to raise awareness on preserving the environment and ensuring that all the garbage is disposed of in appropriate bins. The campaign was the result of a collaboration between fifty students under Project Rescue Ocean’s slogan and objective – Making sure mentalities change.